The Blaze Choice is one of our most popular fireplaces. 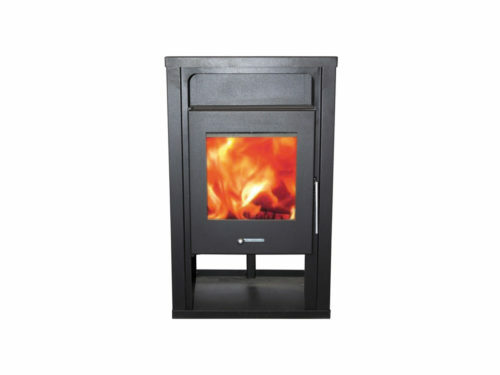 Slightly larger than the Blaze Classic, it’s sturdy, aesthetically appealing and highly efficient. 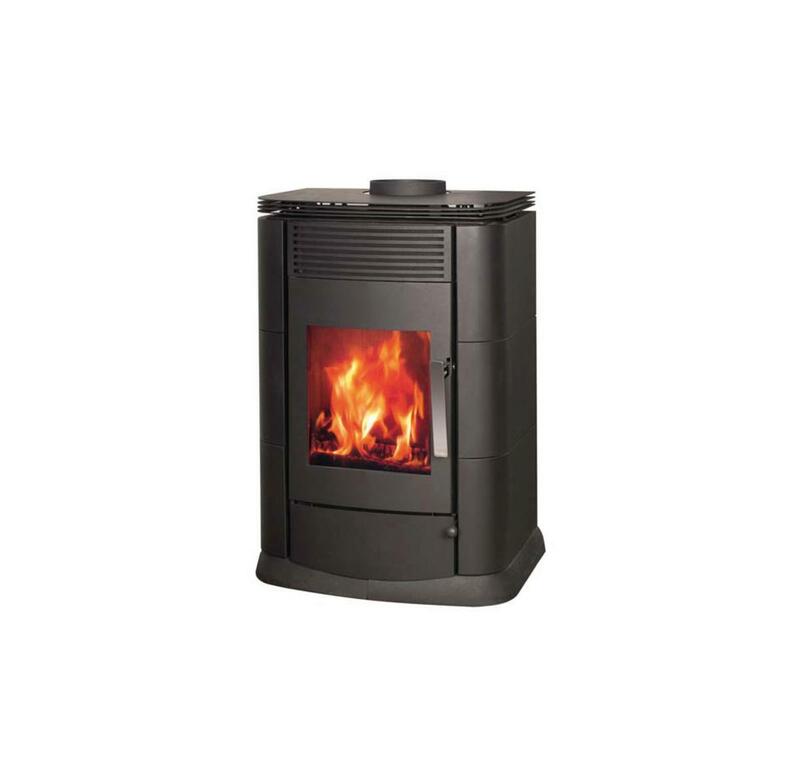 The Blaze Choice effectively heats an area of approximately 120 square metres. 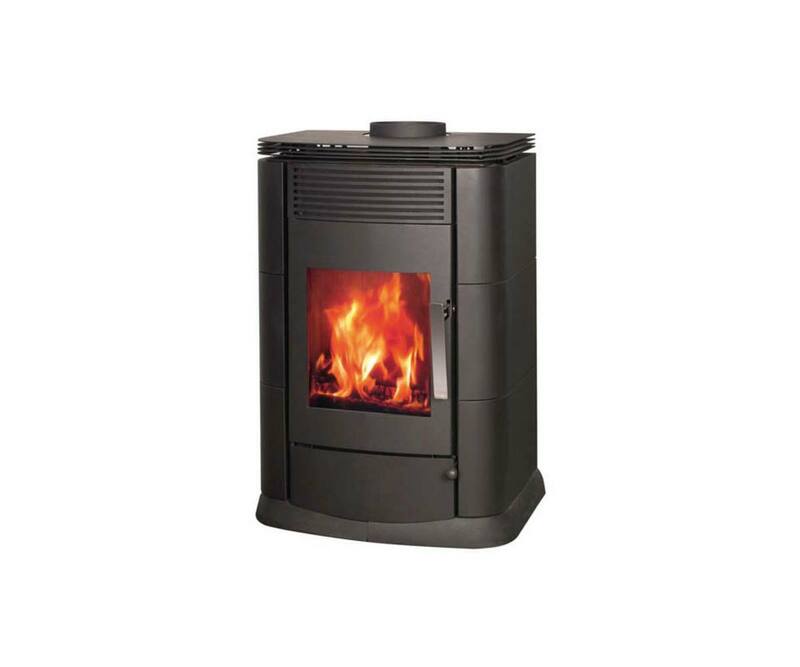 Its double combustion wood-burning chamber is more than twice as effective as an open fireplace. 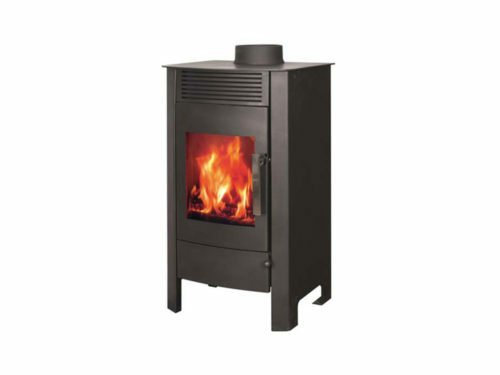 Its use of two simultaneous combustion zones and much higher combustion temperatures result in more heat for less wood, and far lower emissions. The fireplace’s insulated pyro-glass window provides an optimal view of the flames, without exposing viewers to smoke or sparks. Air flow to the combustion chamber can be adjusted to control the combustion rate and so turn the heat level up or down. 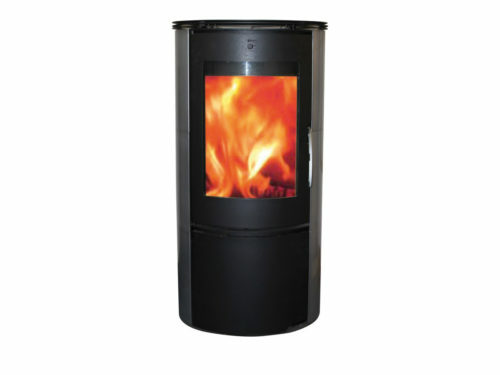 For added flexibility, the Blaze Choice can be installed with either a top or back discharge flue.